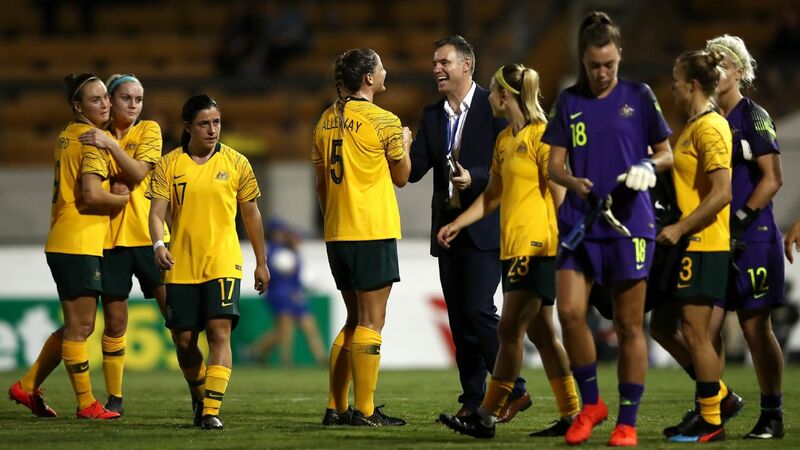 Matildas star Lisa De Vanna marvels at the progress Australian women's football has made, as she prepares to face a nation even she hasn't played against in her lengthy international career. 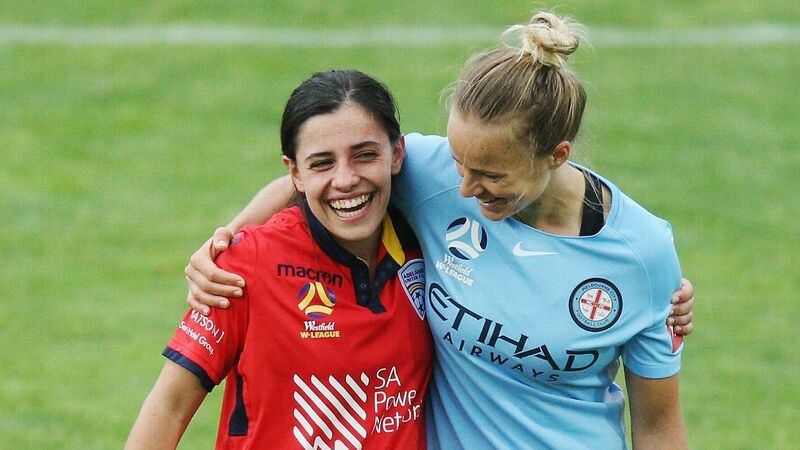 De Vanna, who will turn 34 the day after the Matildas' second match against Chile, won the first of her 142 caps back in 2004. 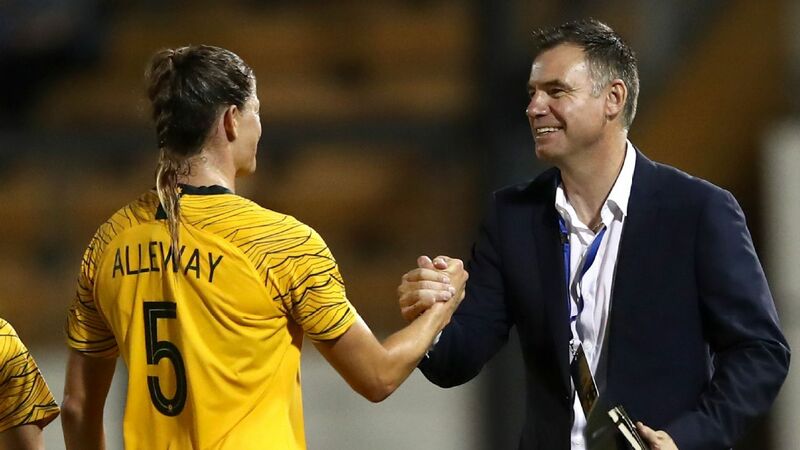 Well over 10,000 fans are expected at both Penrith's Panthers Stadium next Saturday and at Newcastle's McDonald Jones Stadium three days later, home crowds far higher than when De Vanna started out. 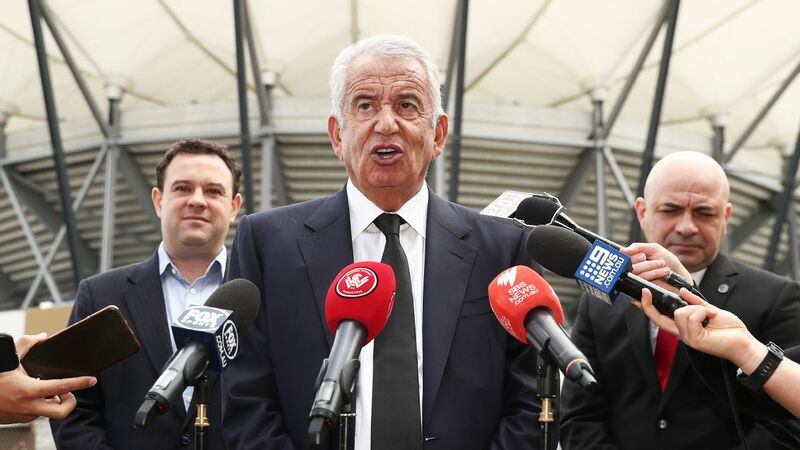 "Chalk and cheese, you'd be lucky to have 10 people and those 10 people were family members," De Vanna told AAP. 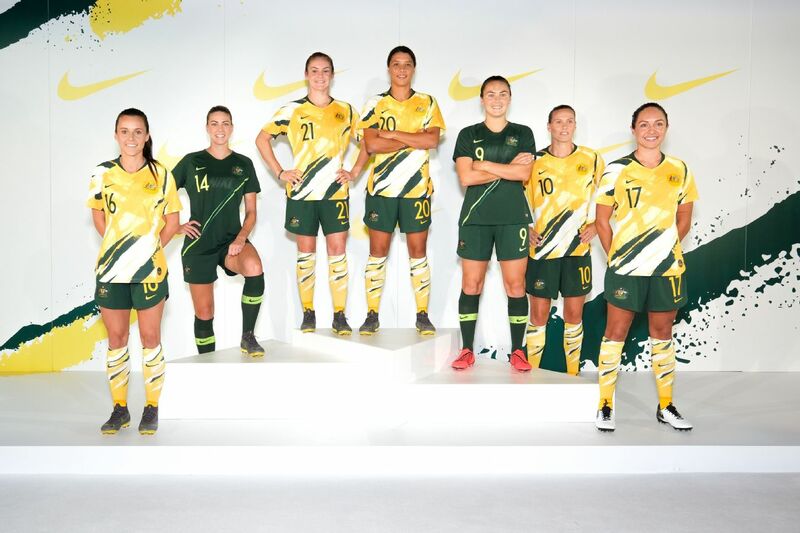 "To have kids coming and wanting specifically Matildas jerseys and supporting us, it's just such a long journey and I'd never ever thought it would ever happen, not in my lifetime at least. 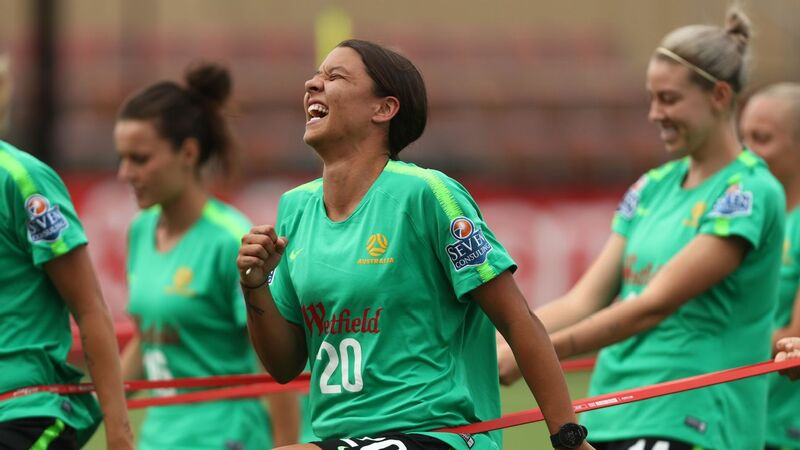 "It's fantastic in the last 15 years its transitioned into this." 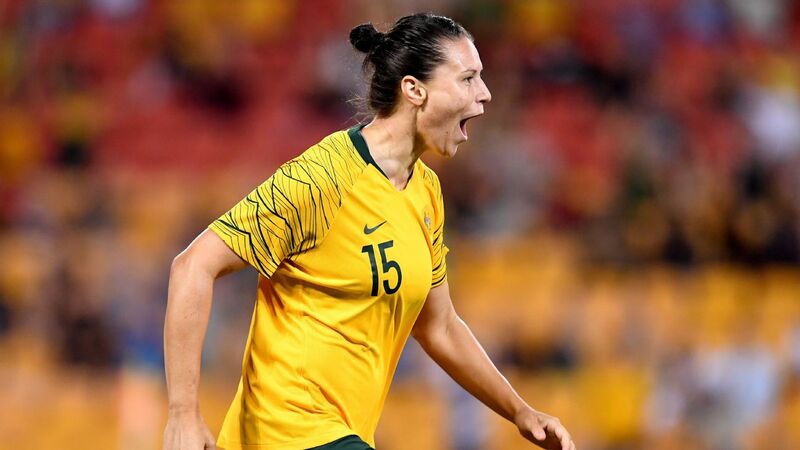 De Vanna is now just 10 caps away from eclipsing Cheryl Salisbury's Matildas record of 151 and will add to the list of 30-plus nations she has played against when she takes the field against Chile. 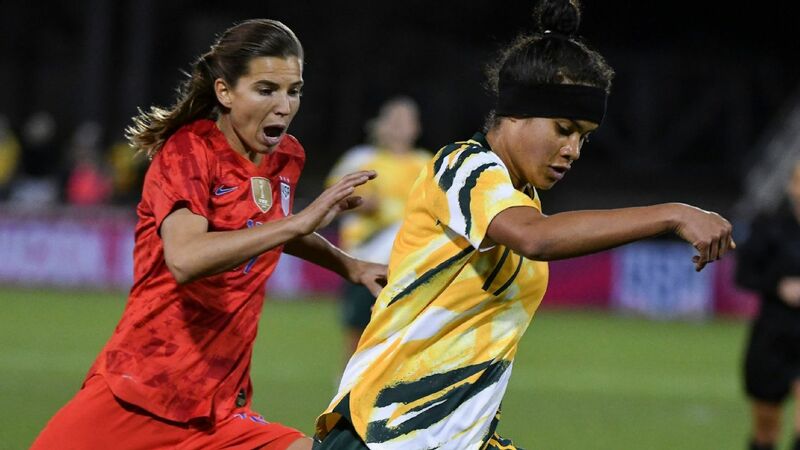 "[Chile] have a different style to Brazil but definitely they are very switched on in how they play and they are very street smart," Matildas' midfielder Chloe Logarzo said. 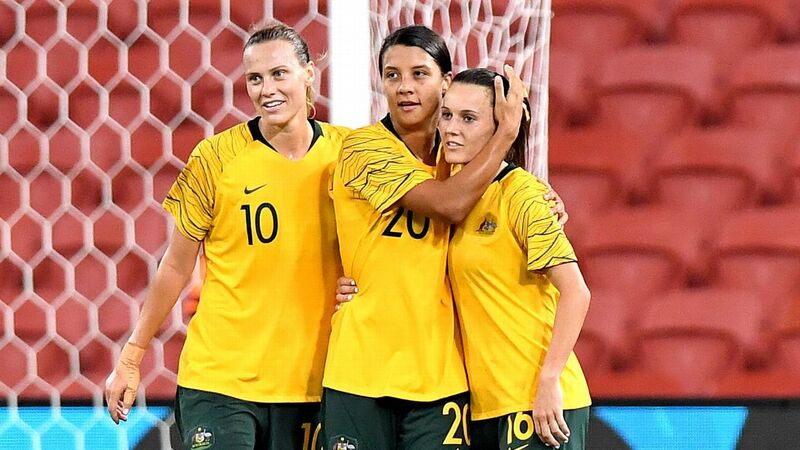 Star striker Sam Kerr and Logarzo were involved in the Sydney FC squad, which scored a penalty shootout win over Chile's Colo Colo. at the 2013 International Women's Club Championship. 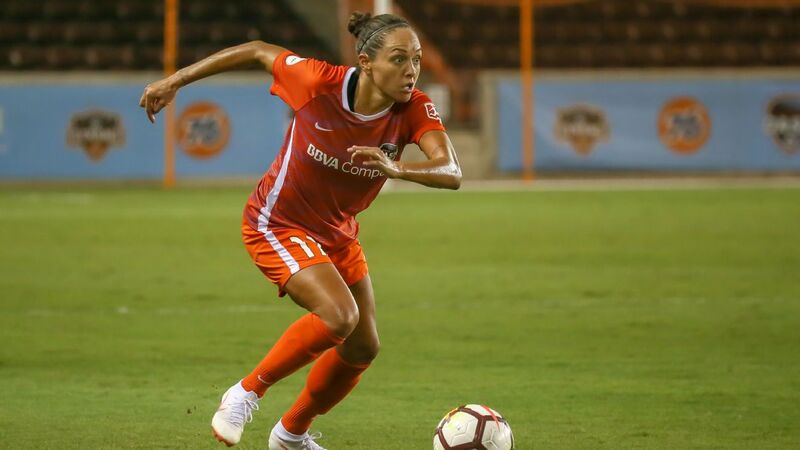 "We've been on a high for a very long time so for us to be exposed the way that we were and having a few players out was perfect for us," Logarzo said.